Well, the CALM-Alpha event has come and gone, and some people have already been voicing their views on the conference. From my point of view, it was a bit of a curate's egg - good in places, not so great in others, although we simply got back what we as delegates put in. So what did I take away from the unconference? There was a reason for it being called CALM-Alpha. 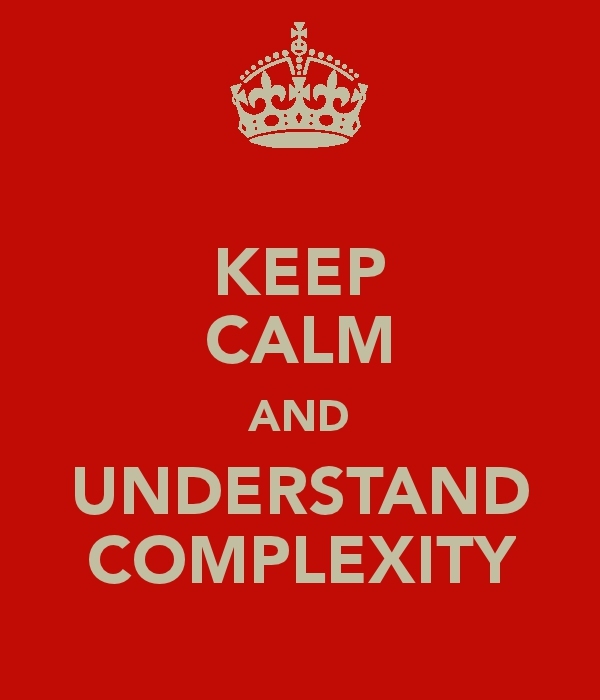 This was the first attempt at pinning down common ground between complexity theory (in this case, the work being done by Cognitive Edge with the Cynefin framework). The organisers had no real idea where it would lead, and this was a 'fail safe probe' to test out the possibilities. So no wonder it was at times a little confused. We are only just starting down this path. Hell, I don't think we even know if there is a path there yet! So yes, it was a somewhat painful experience at times. Too much jungle, not enough machetes. But worth it? Definitely. One thing was painfully, embarrassingly obvious during the conference. There was depressing evidence of just how immature our industry still is. At various points throughout the conference I saw behaviour highlighting damaging splits across the agile and lean software communities. 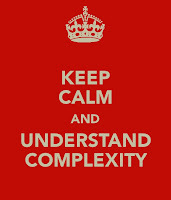 Some attendees were keen for "their" methodology to be seen as suitable for "Complex" problems, and so obviously far better than a methodology that operates well in the merely Complicated. And as for techniques that were well suited to Simple problems, well, that would be barely worth exploring because they were, well, simple! The inevitable Scrum vs kanban wars started, as well as debates around pure Scrum vs adaptations. Even more disappointing were damaging, passive-aggressive "not invented here" attitudes I saw around the rehashed, reinvented and rebranded. As people who boast about our ability to cooperate, we have become remarkably insular. Come on guys, I am tired of this willy waving and chest beating, and I know others are too. Let's grow up and collaborate with the other grown ups. So what next? Hopefully the organisers of CALM-Alpha will organise CALM-Beta, learning from the lessons of the original event. I also hope that people will recognise what happened during the original conference, and reflect on how we present ourselves as software professionals. We need to seriously reconsider the way we behave, and how our industry works if we are to be taken seriously.